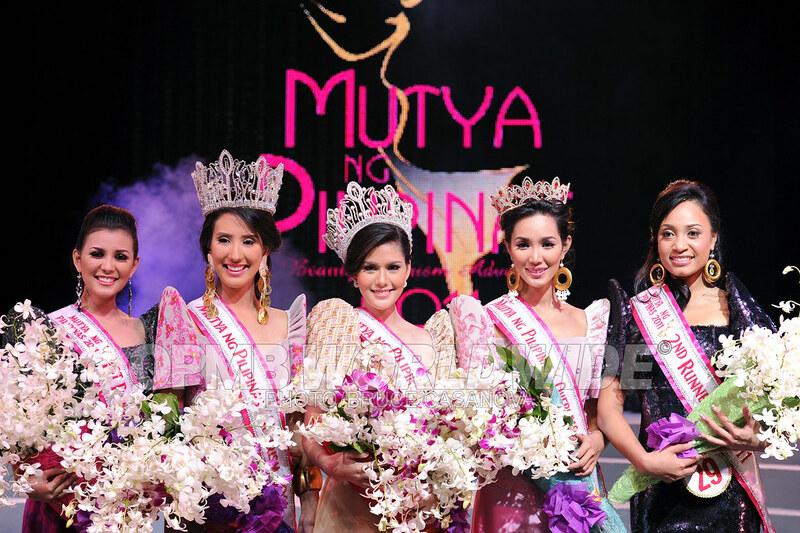 Three of the country's most gorgeous women were proclaimed Mutya Ng Pilipinas for 2011 during the Grand Coronation Night held last Friday, December 02, 2011 at the San Juan Arena, San Juan City, Metro Manila. 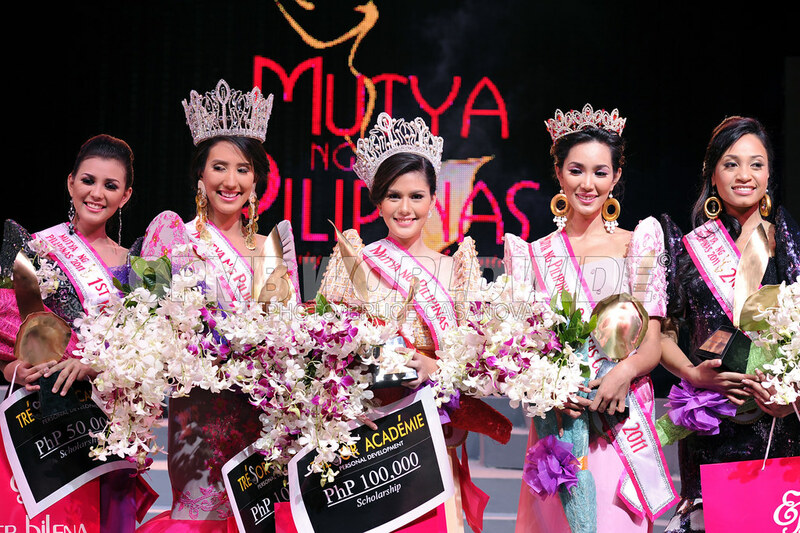 The 3 lucky-crowned beauty queens are Vickie Marie Rushton - Mutya Ng Pilipinas International 2011, Felicia Baron - Mutya Ng Pilipinas Tourism 2011, and Bea Santiago - Mutya Ng Pilipinas Overseas Communities. 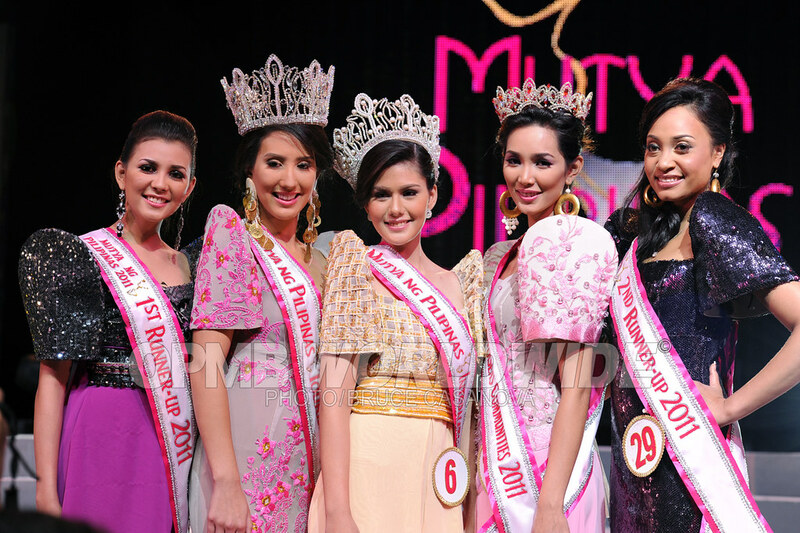 Diana Sunshine Rademann and Tifani Alexandra Grimes were proclaimed 1st and 2nd runners-up respectively. Kristina Marie Jose won the popularity award conducted by OPMB. She garnered the most number of online votes. The coronaton night will be aired on December 11, 2011, Sunday over Studio 23 from 9pm - 11:pm.